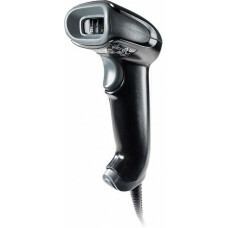 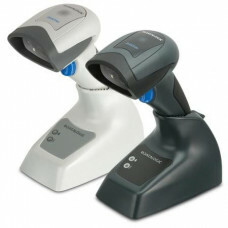 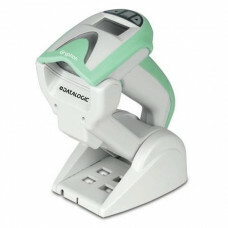 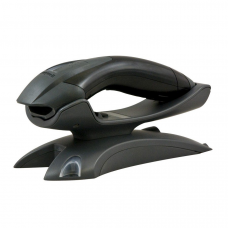 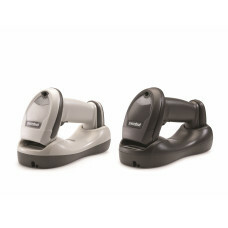 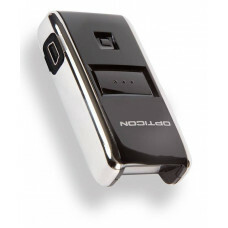 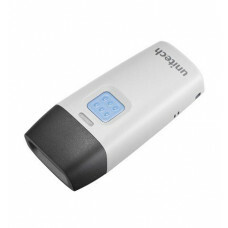 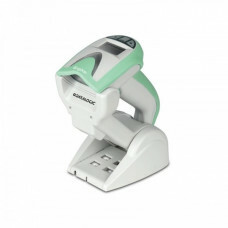 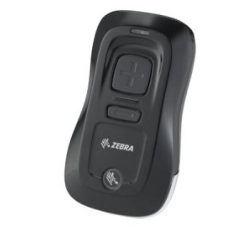 Our range of Wireless Handheld Barcode Scanners offer state of the art technology to keep you moving while on the move. 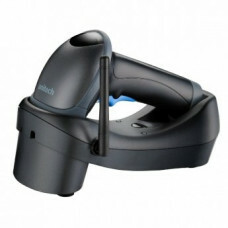 With no restrictions of a cord, you are free to scan in the trickiest of areas, keeping production moving at all times. 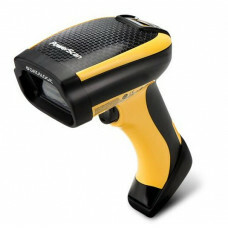 We stock a range of Cordless Scanners with 1D, 2D, laser and imager functionality as well as bluetooth connectivity, so no matter the job, we will have the scanner for you! 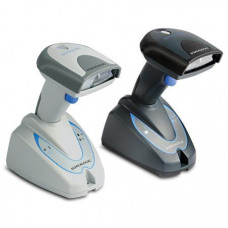 Take a look at our extensive range from some of the top brands such as Opticon, Unitech, Zebra and Datalogic or feel free to contact our friendly staff for expert advice on 0845 673 0047. 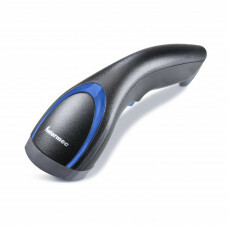 Need something a little tougher? 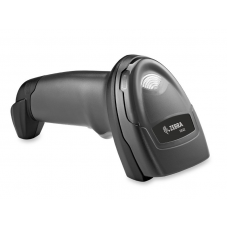 Check out our range of rugged scanners from our Industrial Barcode Scanners section, perfect for any environment.